It’s back-to-school time for many in Niagara. And at our sites across the region, you’ll notice an increased number of students joining us for placements in September. Over the past year, there were about 1,800 student placements in clinical and clinical-support positions at our sites. We have more than 90 academic partners with the largest number of students coming from Niagara College, Brock University and McMaster University. "Collaboration is important in healthcare and we are delighted to work closely with our academic partners to provide learning and education opportunities in a number of healthcare-related fields," says Zeau Ismail, Niagara Health’s Director of Interprofessional Practice, Ethics and Research. "In addition to the students learning from our teams, we also learn from them and their experiences." 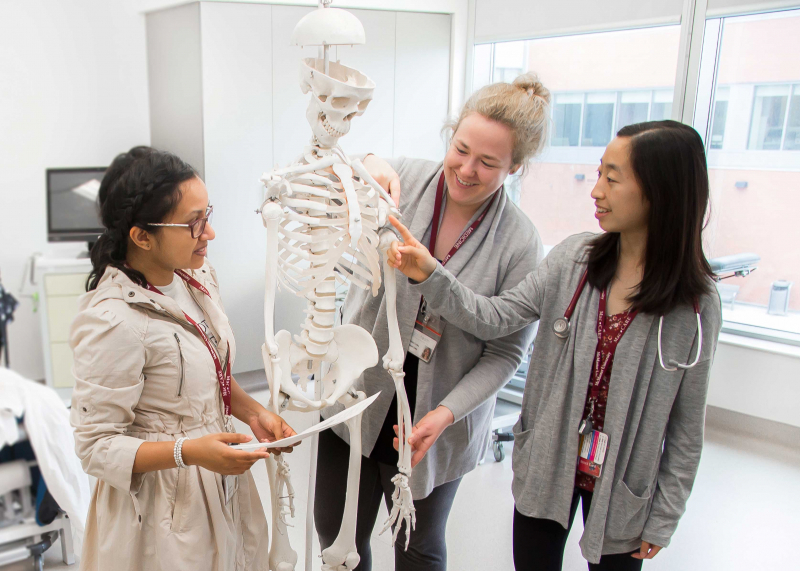 As a learning organization, Niagara Health also has medical students in residence, which means better care for our patients by raising the standard across the whole interprofessional team. 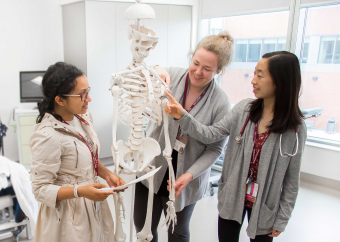 Clinical placements for medical students are offered at our Greater Niagara General, St. Catharines and Welland sites through our partnership with McMaster University’s School of Medicine – Niagara Campus. We’re also very proud of our I-EQUIP (Interprofessional Education for Quality Improvement) partnership with Brock University and McMaster University. I-EQUIP is an extension of the classroom, providing an opportunity for Brock and McMaster students and Niagara Health’s front-line staff to work together on a variety of quality initiatives that improve patient care. The program provides participants with an opportunity to design and implement a quality improvement project in an interprofessional team, developing skills in leadership, and influencing change in the healthcare setting. Watch a video of our President Suzanne Johnston discussing the importance of having learners at Niagara Health.